This is commonly known as Mentha Oil's Ketone Fraction. 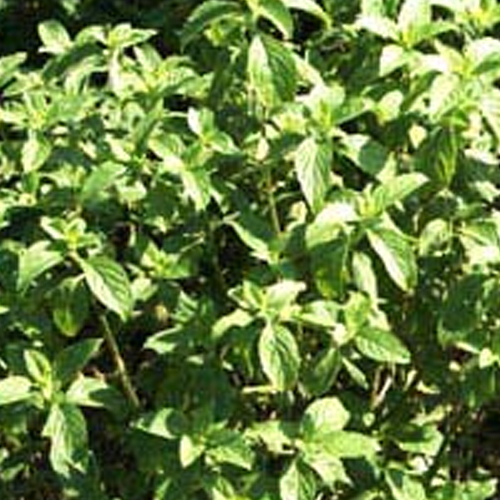 It is native to India and finds usage in natural flavors and fragrances. Colorless to pale yellow liquid with herbal, sweet, woody and minty aroma. It is a naturally occurring organic compound with a molecular formula of C10H18O. Both a monoterpene and a ketone, it comes in molar mass of 154.25 g/mol, boiling point of 207° C and density of 895.00 kg/m³.